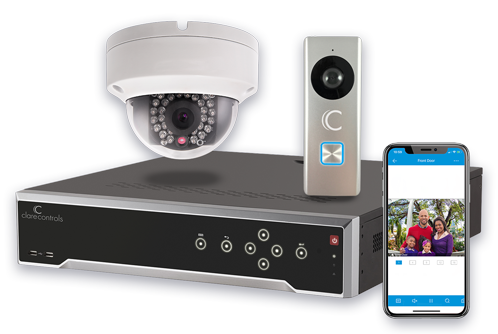 in smart home safety and security. 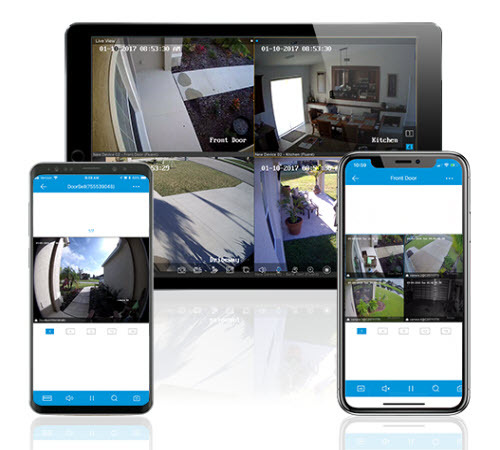 With the ClareVision Plus App, and a wide variety of indoor and outdoor security cameras, you can stay up-to-date with anything happening around your home. 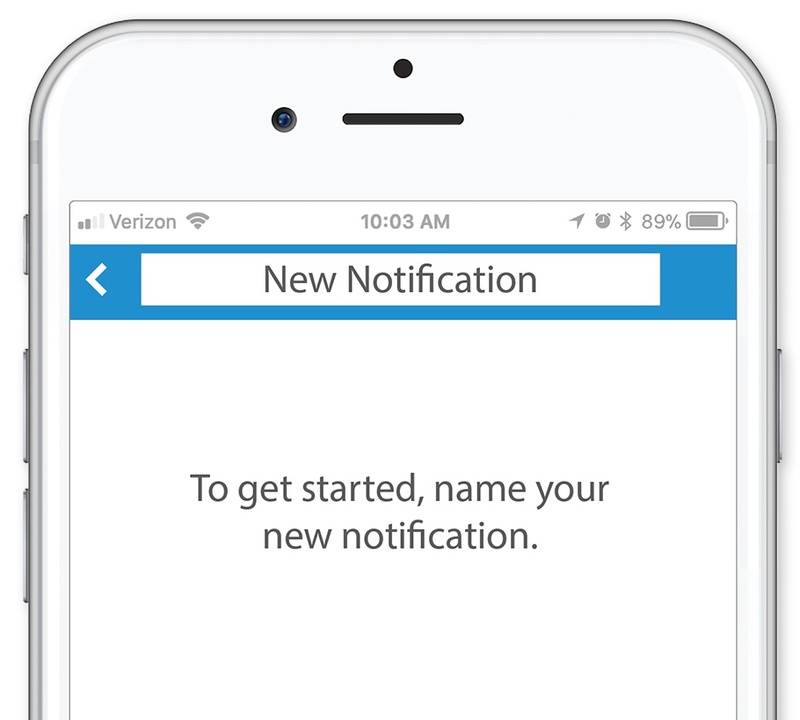 Receive a notification of motion or when there is suspicious activity. Easily review recorded footage in HD from your smartphone. 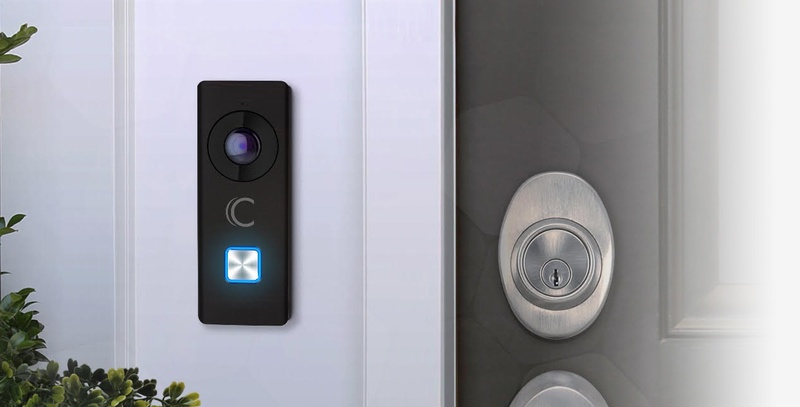 The Clare Video Doorbell can even call your phone when a visitor is at your front door! • Wide selection: video doorbell, indoor cameras, outdoor cameras, and more!